We have already written android pattern recovery tips on this blog. 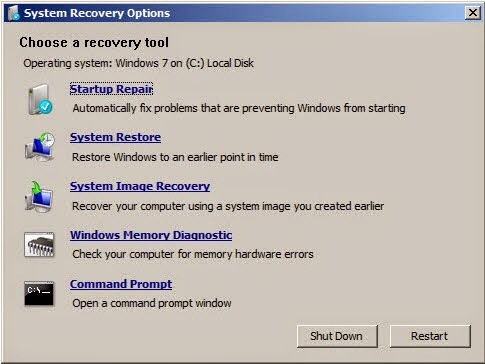 Today we will tell you how to hack Windows 7 password if locked out of computer? Yes, there are kinds of Windows 7 password hacker ways with which you can get pass windows 7 login screen even when you forgot windows 7 login password. One of the popular Windows 7 password hacker tool which is confirmed to replace your forgotten windows 7 password with blank so that you can login without entering any password, it is Windows Password Key. Besides hacking a local account password this tool will also show you how to break main user account password. After reading this article, you should have learned how to hack Windows 7 password when you forgot or lost the password. If not, read it again. By the way, you can also hack Windows 8/Vista/XP/2012/2011/2008/2003/2000 password as these methods.